Sunny and bright studio with eastern and southern exposures available for lease. Incentives available for a long term lease. 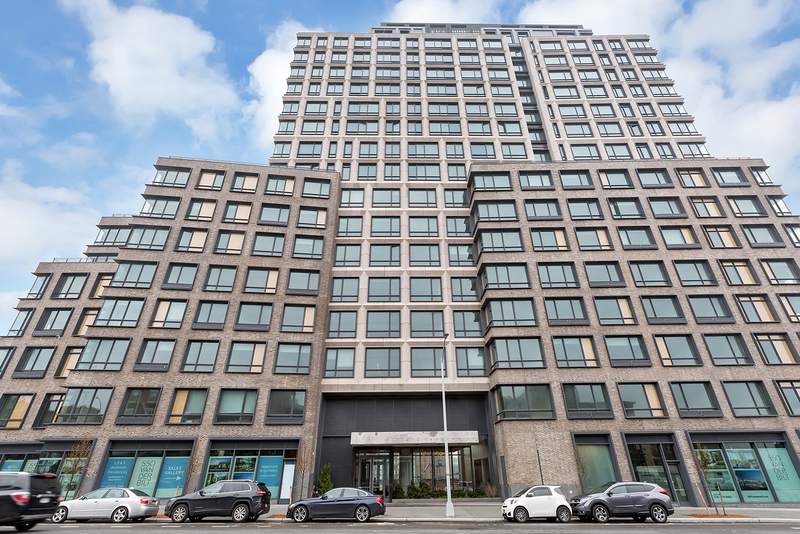 Unit 712 features oversized windows, high ceilings and 4-inch white oak floors. The seamless kitchen is outfitted with a premium appliance package and a vented cooktop hood. The bathroom is a superior mix of Grohe fixtures and Carrara marble. In addition, a Bosch washer/dryer is in the unit.